In order to take advantage of the latest and the fastest growing Social Media, we work closely with our clients to devise an effective strategy for a true customer interaction. We understand the social media and the true interaction with clients and prospects start with understanding the goal of our clients. We further realize that this understanding further exposes the brand awareness of our clients in the most effective way in long term online visibility and credibility. 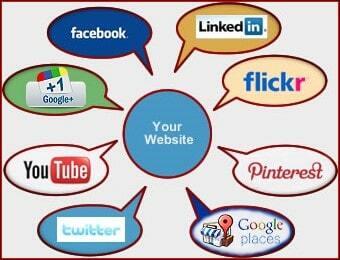 Starting from this point, we professionally develop, and also manage social media campaigns for our clients. 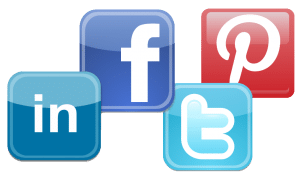 Social media for small business requires that you have best strategies which will ensure that your business is benefiting and cost effective. Using the social media platforms to leverage the visibility of your brand online has shown tremendous results and has seen increased number of small business owners making this tool as an integral component of their business policies.